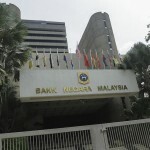 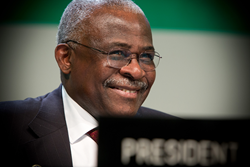 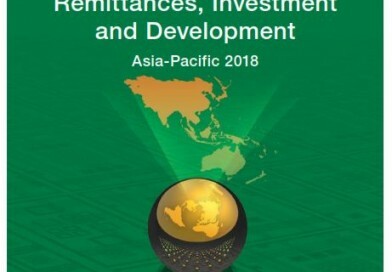 Nwanze cited Lebanon, Sri Lanka, and El Salvador as examples of conflict societies that have been rebuilt with the help of remittances. 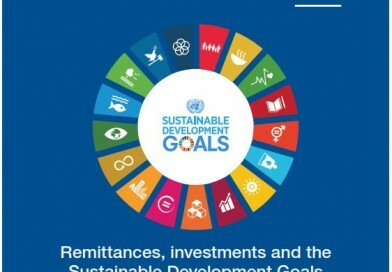 More recently, IFAD-supported activities among the Somali diaspora in Europe and the United States have resulted in targeted investments that have had a positive impact on Somalia’s agriculture sector. 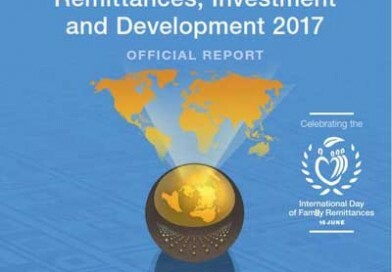 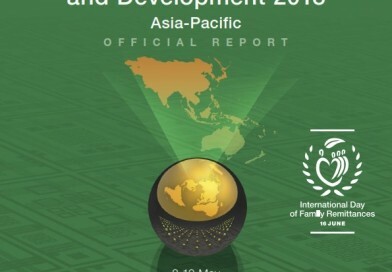 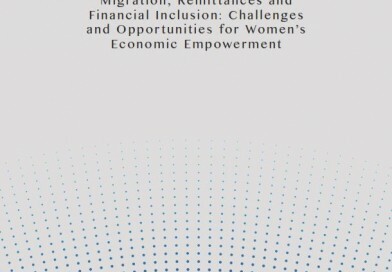 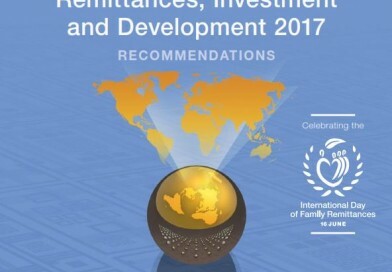 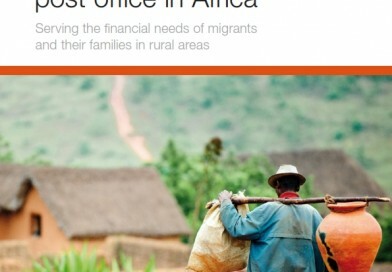 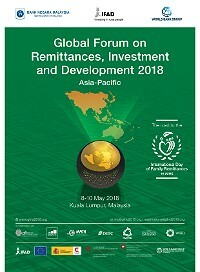 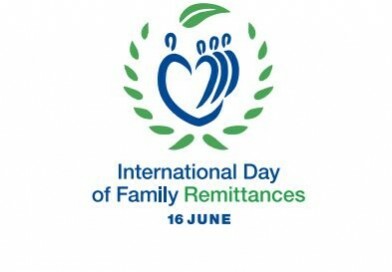 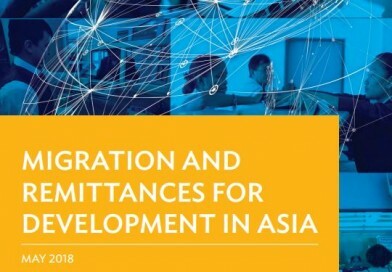 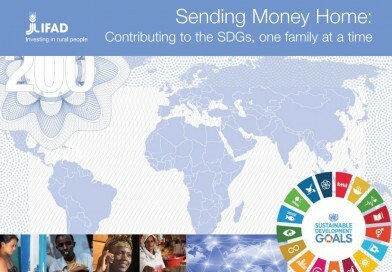 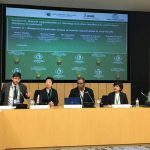 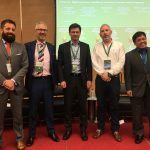 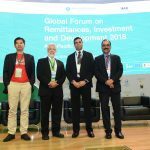 The International Day of Family Remittances was unanimously proclaimed by all 176 members states of IFAD’s Governing Council held in February 2015.